Creator Fred Burger aims to bring authentic smiles and laughs to a world in need of some good humor through his app for Apple iPhone / iPod Touch and iPad. There is an iPhone app that makes a person laugh – not by way of a joke or funny illustration, but by witnessing belly laughs via video... A gift of contagious laughter. There is an iPhone app that makes a person laugh – not by way of a joke or funny illustration, but by witnessing belly laughs via video, featuring 50 folks who auditioned for the laughing matter. The goal? A gift of contagious laughter. 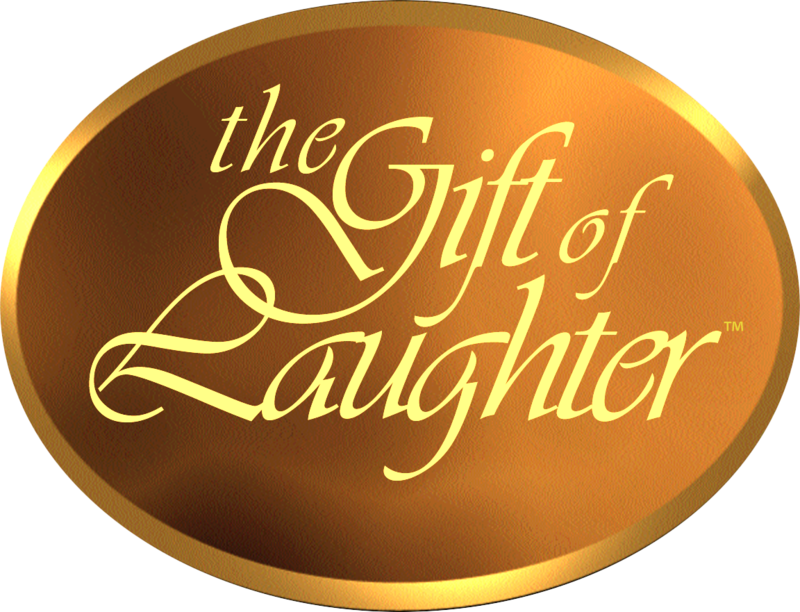 “The Gift of Laughter” iPhone/iPad app is available now on the Apple iTunes App Store. Thousands of users have downloaded the laughing app and are enjoying sharing the laughter. Recovering from a heart attack several years ago was no laughing matter for Fred Burger, a filmmaker and college professor. But lying in his hospital room Burger came up with an idea — how could he experience instant, spontaneous and authentic laughter to lighten his spirits and get his mind off his troubles? The latest result of his 15 year quest is “The Gift of Laughter” app. After much planning, design and programming, Burger’s company VisionsMedia/BurgerDesign created the iPhone/iPad version of a video he first created in 1996. The easy-access video clips, which feature 15 to 20 seconds of people laughing, can be viewed and shared one at a time, as a group (“Play all”), or on a loop (“Continuous Play”). Burger’s project featured many recorded sessions with willing subjects laughing for his camera. He initially edited those laughs into a powerful video by the same name as his new app. The video has been used by organizations such as laughter therapy clubs, laughter yoga sessions, schools and hospitals, nursing homes and rehabilitation centers across the country. “The Gift of Laughter” app’s laughing subjects, totaling 50, including Burger himself are a timeless examination of the human condition. Each person auditioned for the part and was selected from hundreds of laughing hopefuls. A writer, photographer and filmmaker, Burger ran a busy corporate design and production company for over 17 years. His clients included companies such as Eastman Kodak, Bausch & Lomb and Xerox. He is an award-winning documentary filmmaker whose work has been aired nationally on the Public Broadcasting System. Since 2001, Burger has been teaching screenwriting, video production and filmmaking to students at Monroe Community College as a Professor of Communication and Media Arts.